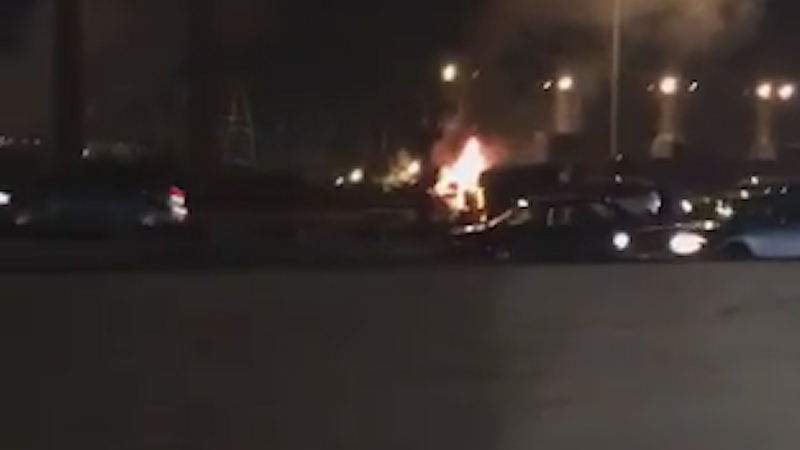 LINDEN, New Jersey (WABC) -- One person was killed when their tractor-trailer overturned and caught fire on the New Jersey Turnpike in Linden Tuesday night. It happened just after 7 p.m. on the northbound outer roadway near exit 13. It's not yet known why the truck crashed. Two lanes remain closed on the turnpike near northbound exit 13.